Consumer Barriers to Purchase In the spring of 2010, Walmart was facing consecutive quarterly sales declines for the first time in its history. 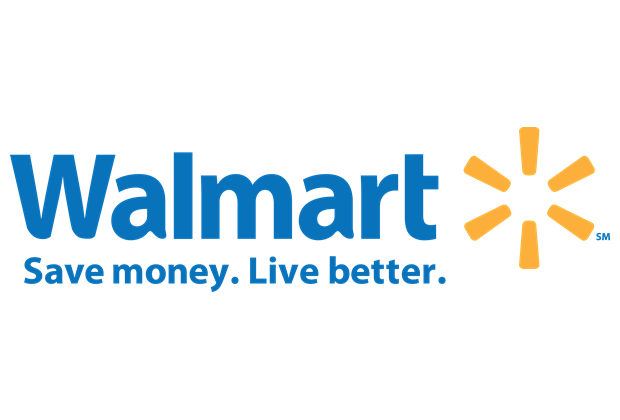 Working in partnership with the Consumer Insights Firm Deep Blue Insight, we participated in qualitative consumer research focusing on consumers who were shopping less frequently at Walmart. We were part of an expert panel that reviewed ethnography findings, participated in focus groups, and advised Walmart on strategic options to revitalize this segment of customers.